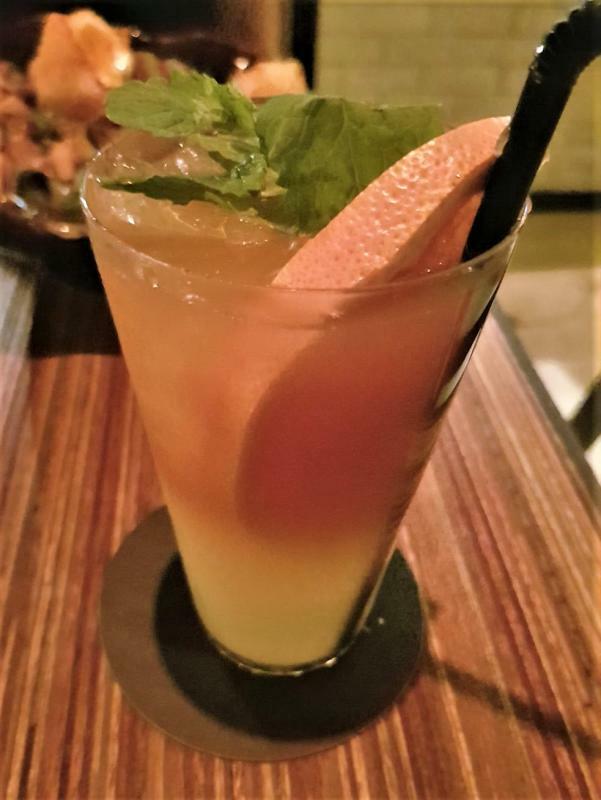 A diverse and hip crowd filled Neon Pigeon as Kamil Foltan of Indigenous Bartender mixed up cocktails for the night in a collaboration with Paper Lantern Distillery. 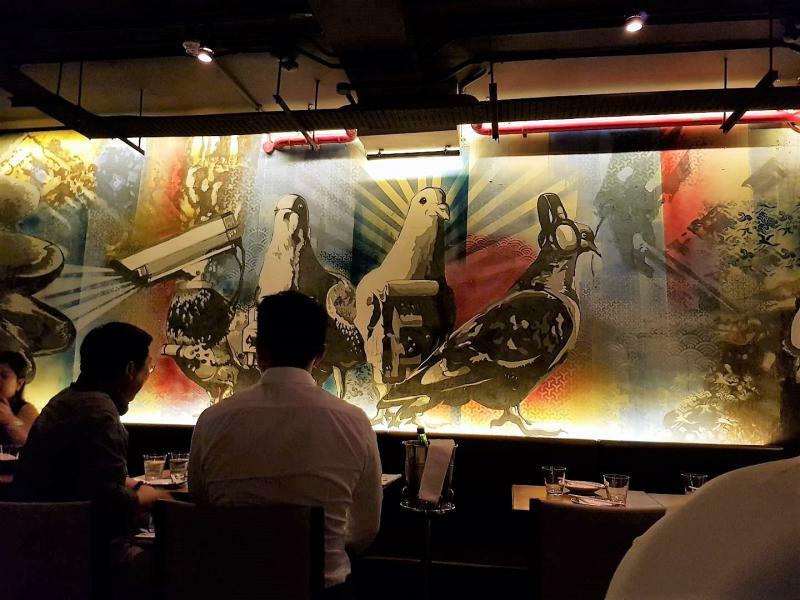 Cool pigeons graced the walls, upbeat music thumped in the background without being too loud to speak over & it just felt like a fun place to be. 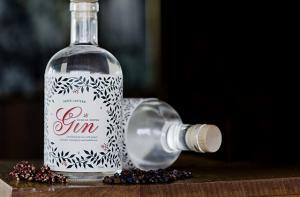 The star of the night was the Paper Lantern Gin and it did not disappoint. 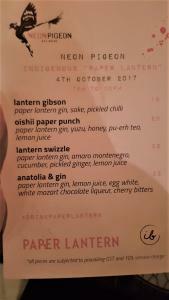 I opted for the Oishii Paper Punch ($15USD) which consisted of Paper Lantern Gin, yuzu, honey, pu-erh tea, and lemon juice – no surprise because I gravitated towards yuzu & tea, although I was hard put to try the Lantern Gibson instead. The cocktail was definitely refreshing, well balanced, & had an earthiness that reminded me, strangely enough, of coffee. I later sipped on just the gin to get a feel for the botanicals and to connect with the spirit while I chatted with Simin Kayhan-Ames, co-founder & managing director of Paper Lantern Distilling. Simin was eager to explain to me that Paper Lantern was born from the realization that craft spirits were sorely lacking in Southeast Asia. 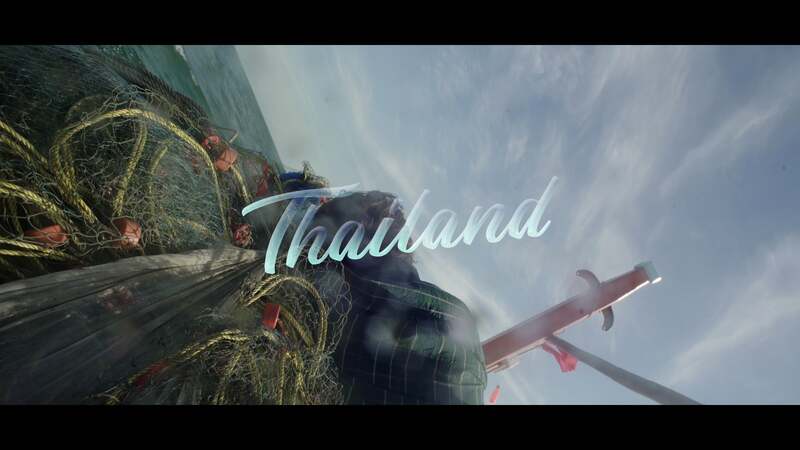 While I love gin I had never stopped to consider the fact that there were no Asian gins but it makes total sense to infuse gin with the unique plants & resources that is abundant in Southeast Asia! The gin is distilled from rice in Thailand and infused with juniper, lemongrass, makhwaen, ginger, other secret ingredients and finished with a touch of longan honey (sourced locally in Thailand to support the communities & local farmers which I thought was awesome) – the signature botanical is the Sichuan peppercorn which really sets the gin apart in aroma & mouthfeel. 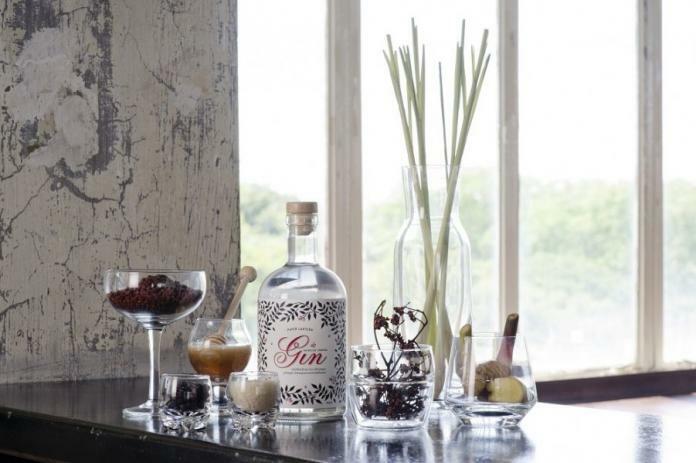 Paper Lantern Gin is currently only available in Singapore, but I expect that mixologists worldwide will soon scramble to get their hands on Singapore’s first gin.